Social Program available (further details to be given during the conference opening). New invited speaker: Josu Ceberio, in replacement of Prof. Herrera (apologies on his behalf due to illness). Early registration fees will be maintained until the celebration of the conference. The final version of the conference program has been posted. A tentative conference program has been posted. Notifications of acceptance will be sent to author on June 5th, 2018. New FINAL submission deadline: May 15th, 2018. New submission deadline: May 1st, 2018. New Special Issue: Applied Soft Computing. New keynote speaker: Albert Bifet. New keynote speakers: Francisco Herrera and Eleni I. Vlahogianni. 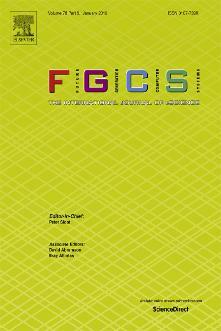 Special Issue in FGCS (JCR, Q1) confirmed. Keynote speakers announced: Jose A. Lozano and D. Camacho. The 12th International Symposium on Intelligent Distributed Computing (IDC 2018) will be held in October 2018 in Bilbao, Spain. 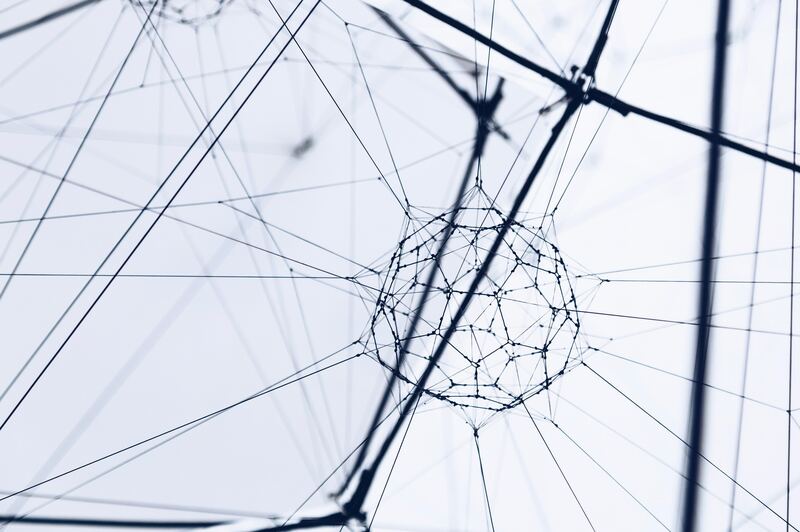 The main goal of these series of symposiums is to gather researchers and practitioners to foster and ease rich discussions around the latest findings, research achievements and ideas in the area of Intelligent Distributed Computing. The IDC provides an open forum for enhancing the collaboration between researchers, lecturers, and students from Intelligent Computing and Distributing Computing communities. Intelligent Computing covers a hybrid palette of methods and techniques ranging from classical artificial intelligence, information sciences or computational intelligence to more recent trends such as swarm intelligence, bio-inspired computation, cloud computing or machine learning. Distributed Computing develops technologies and methods to build complex computational systems composed of collaborating software components spread over different computational elements. Recent trends on this field are Ephemeral Computing, Federated Learning or Swarm Robotics. Thus, the field of Intelligent Distributed Computing seeks for the design and implementation of new generation of intelligent distributed systems, adapting or hybridizing researches in both Intelligent Computing and Distributed Computing. IDC 2018 welcomes research works centered on all aspects of intelligent distributed computing, with an intention to balance between theoretical research ideas and their practicability as well as industrial applicability. To this end, scholars and practitioners from academia and industrial fields are invited to submit high-quality original contributions to IDC 2018. The structure of the symposium consists of regular sessions with technical contributions reviewed and selected by an international program committee, as well as of special sessions focused on multi-disciplinary and cutting-edge topics. Meta-heuristics for modeling and analyzing systems with ephemeral properties, such as social network dynamics, ephemeral clustering and pattern mining, ephemeral computational creativity or content generation. The acceptance and publication of the submitted paper will be judged based on some aspects such the originality, relevance, clarity of presentation, accuracy of results and proposed solutions. Each paper will be reviewed by, at least, two members of the IDC 2018 international program committee. 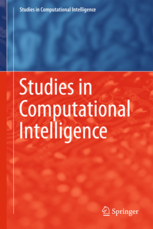 Every accepted paper will be included in the symposium proceedings, which will be published by Springer as part of their series Studies in Computational Intelligence, with a maximum extension of 10 pages. Submission and review processes will be done through the Easychair platform. At least one author of each accepted paper must be registered to the symposium. Additionally, each accepted paper must be presented during IDC 2018 by one of its authors. These two conditions are compulsory for the paper publication. Best papers presented in the conference will be selected for its extension and submission in SCI-indexed journals. Future Generation Computer Systems (JCR (2016): 3.997, Q1). Applied Soft Computing (JCR (2016): 3.541, Q1).